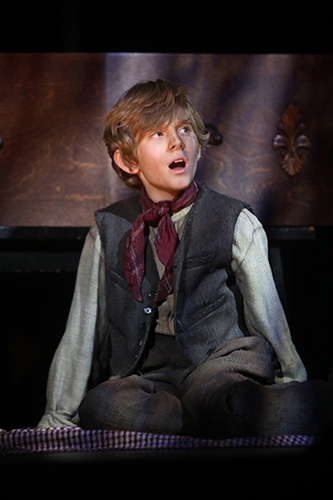 Looking to learn more about Oliver!? 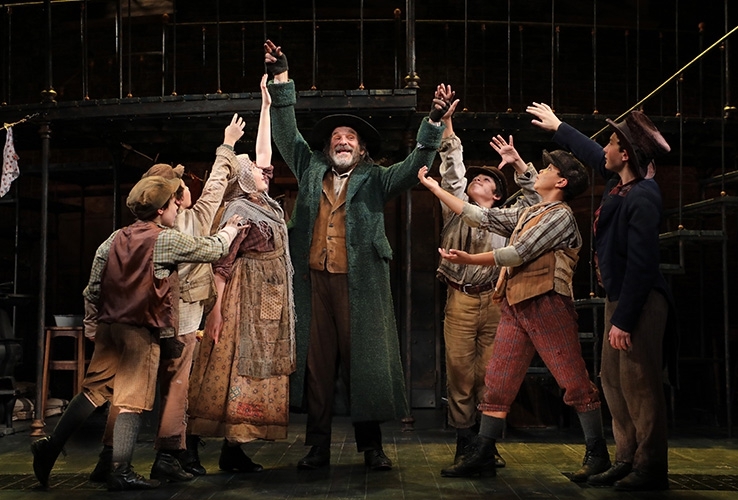 Enrich your theatre-going experience with our comprehensive selection of Audience Insights Guides, Student Guides, Director's Visions, Author's Notes, and Program Notes. 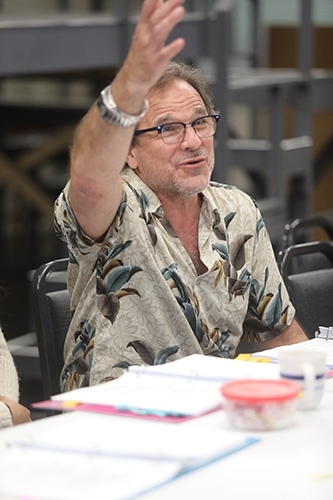 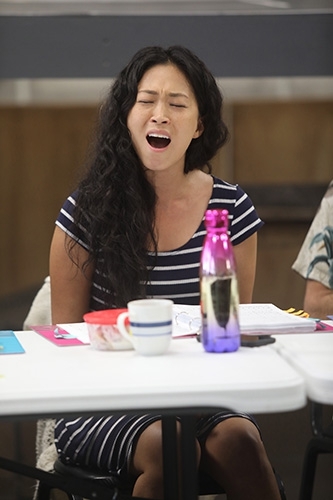 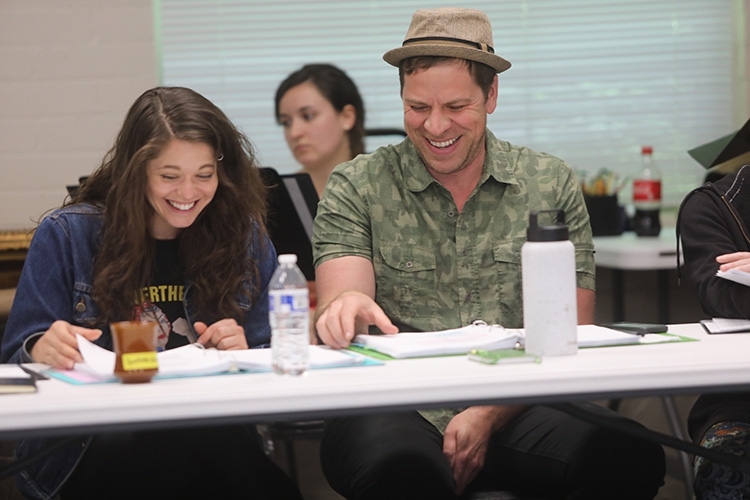 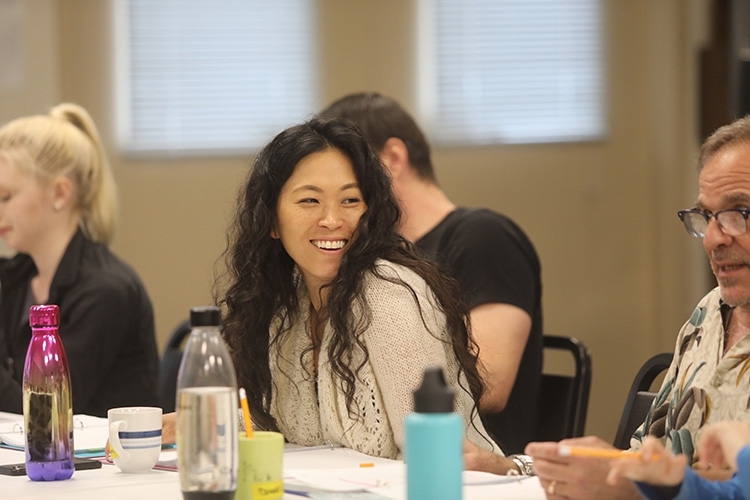 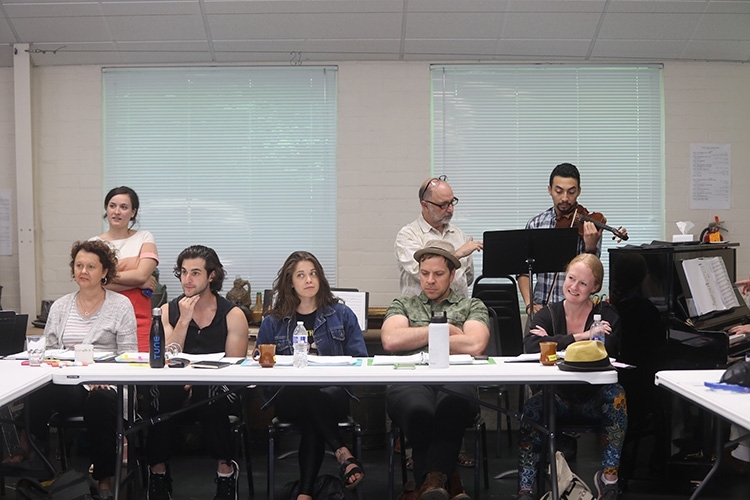 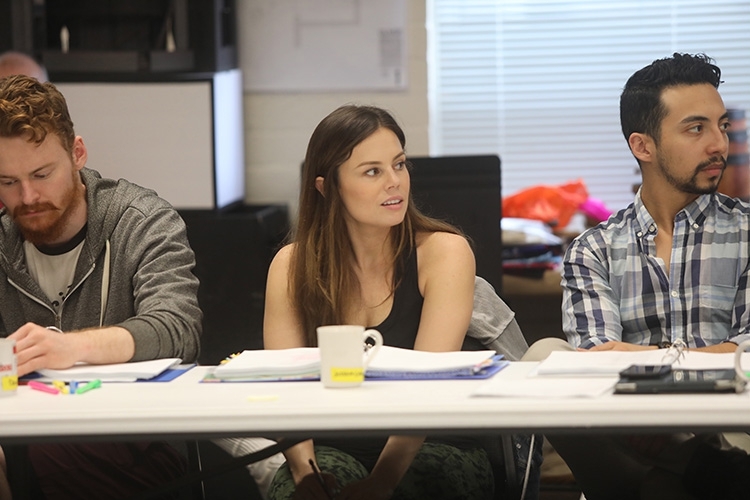 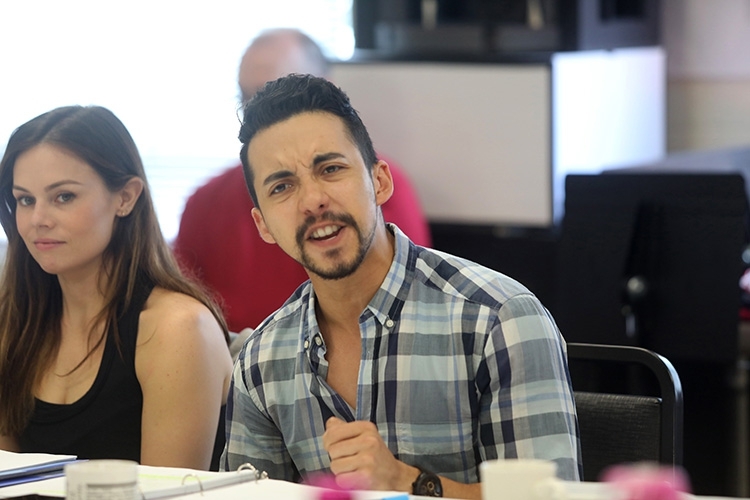 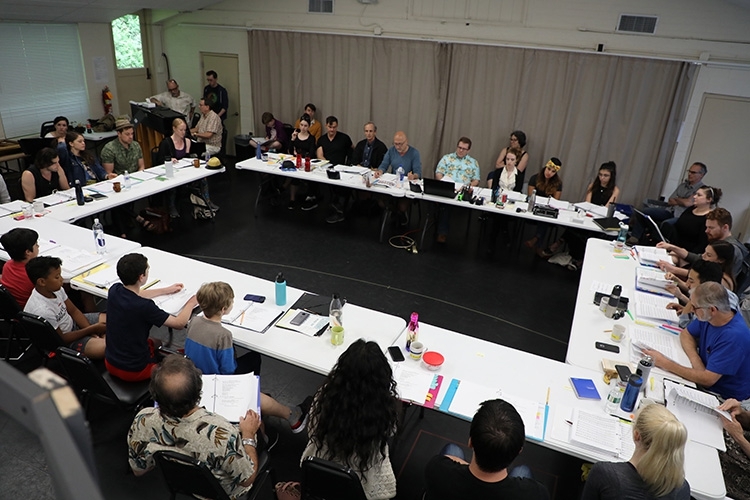 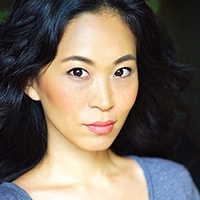 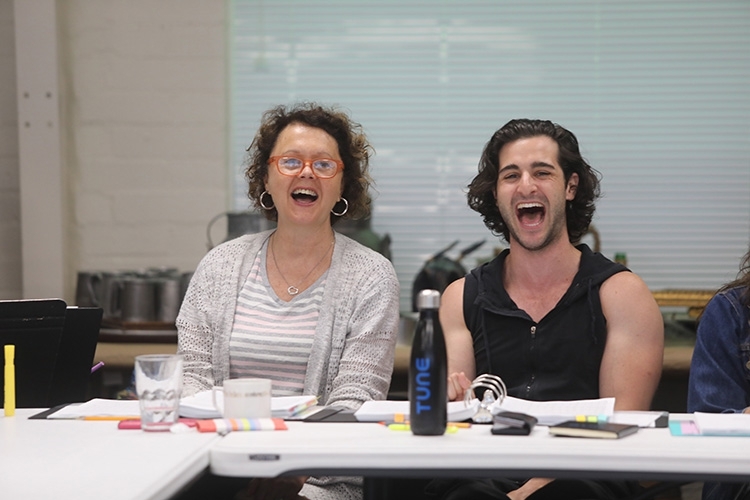 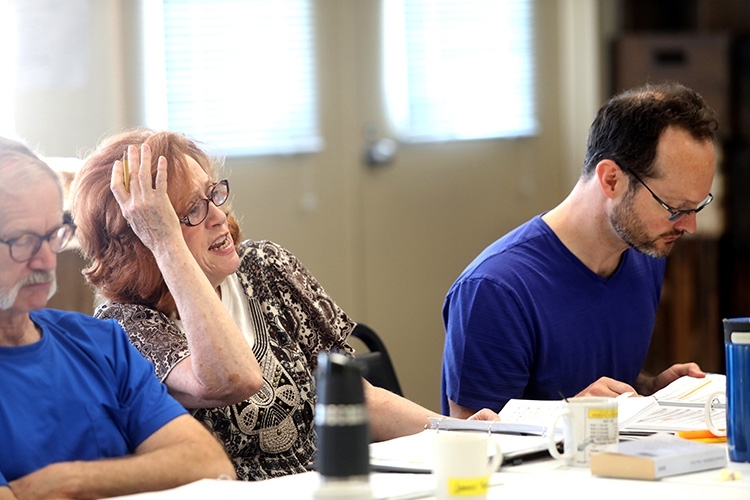 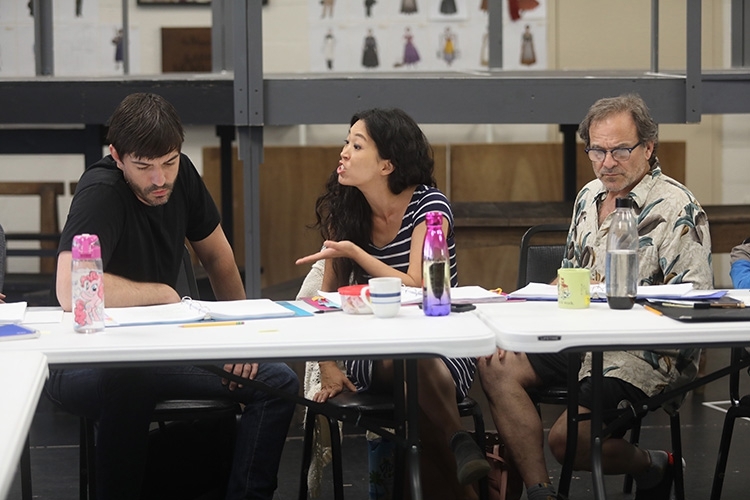 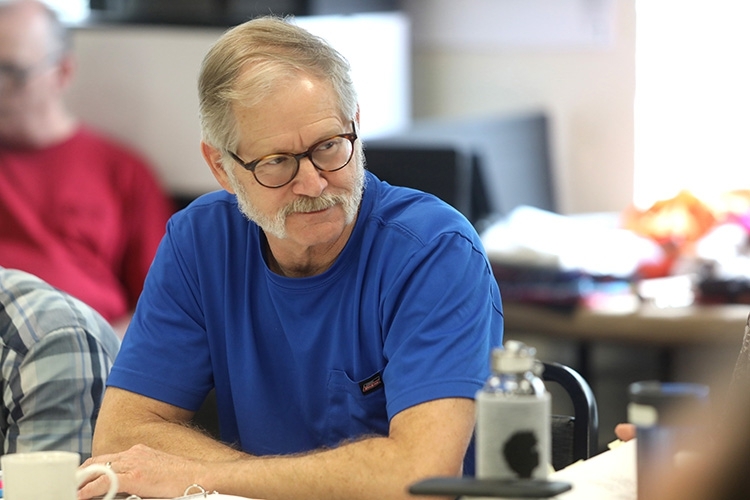 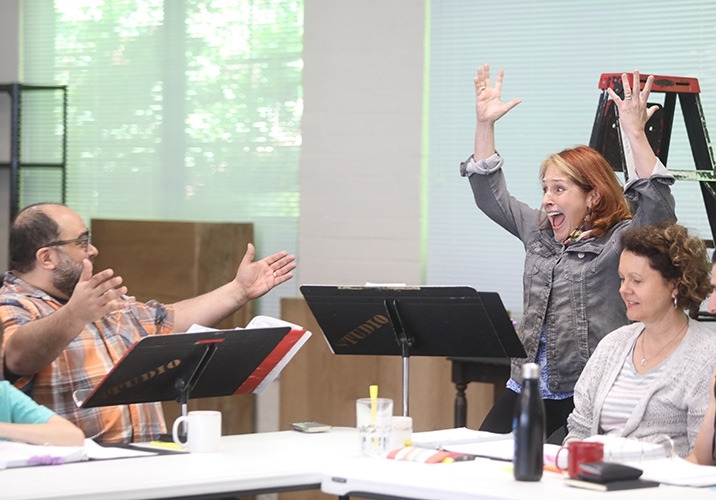 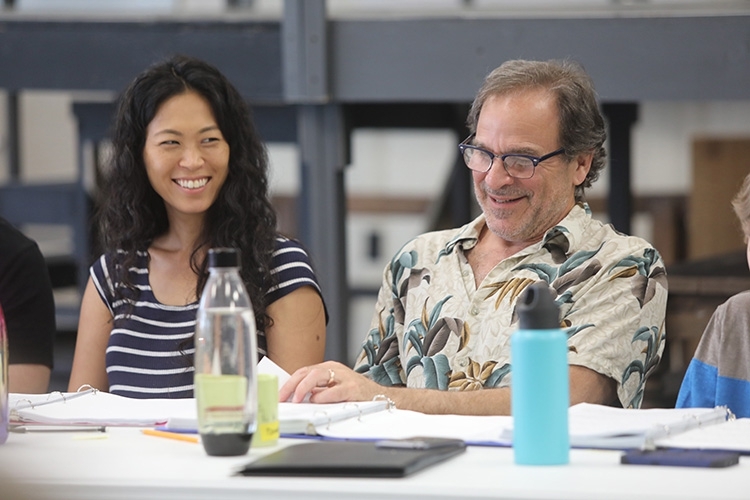 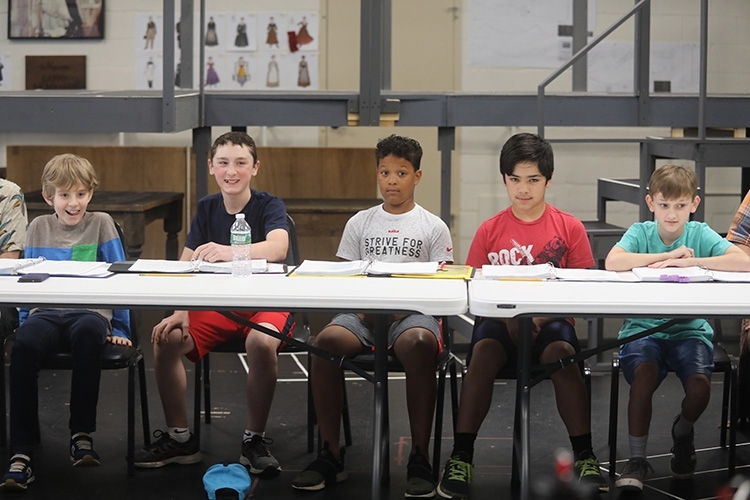 Click the links below to meet the cast, learn about the directing processes, delve into show history, and explore thematic background information. 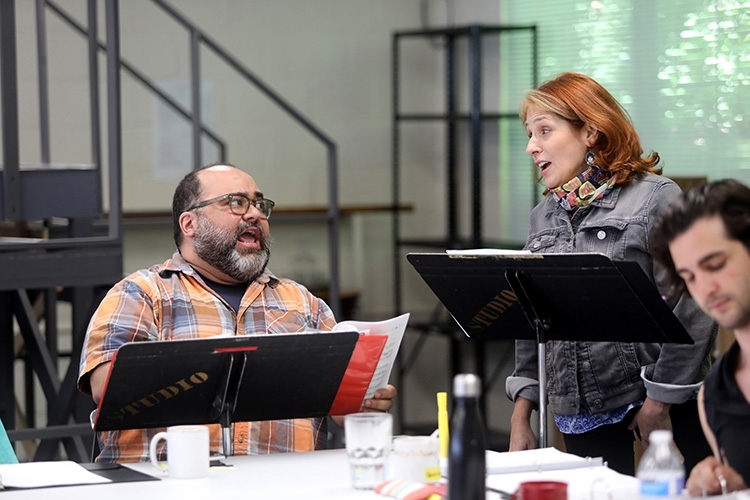 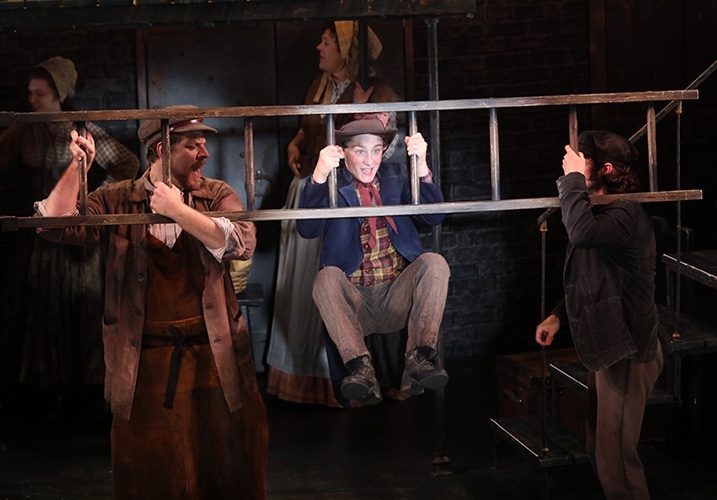 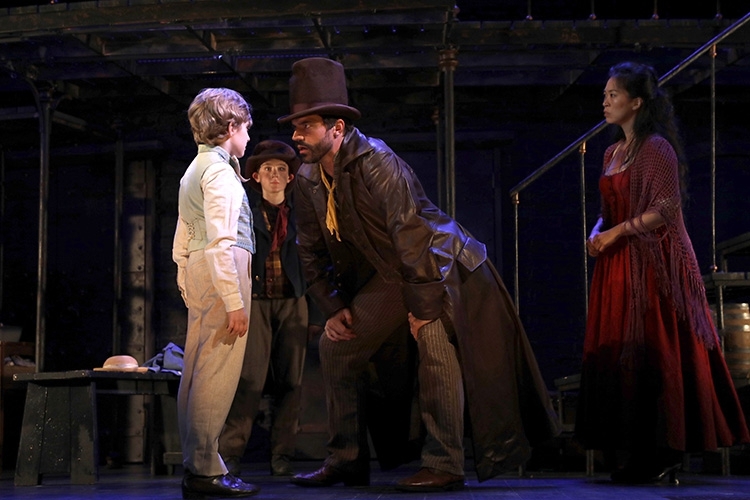 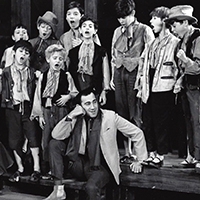 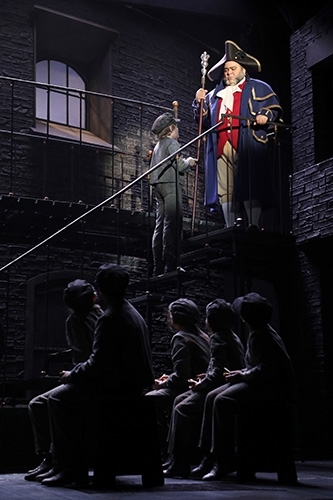 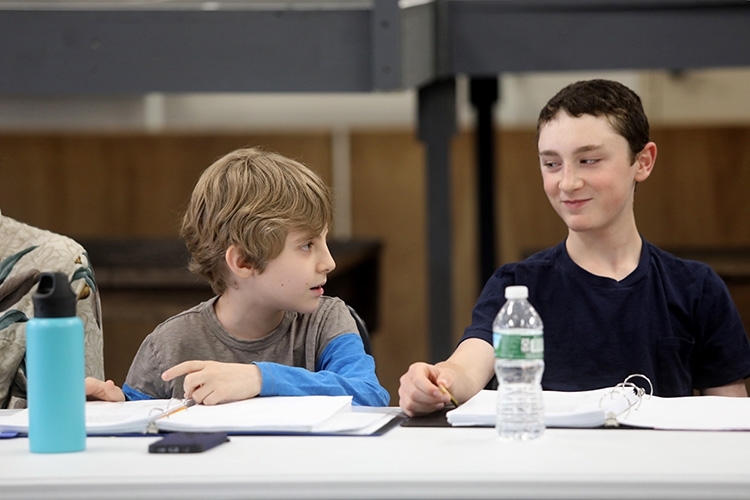 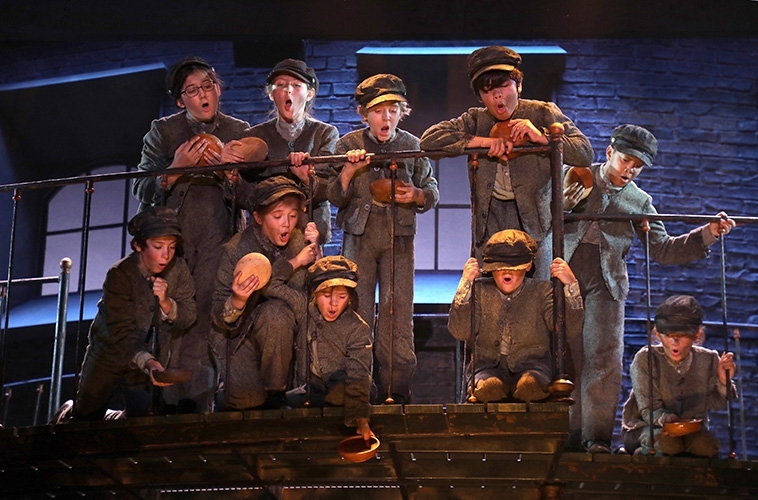 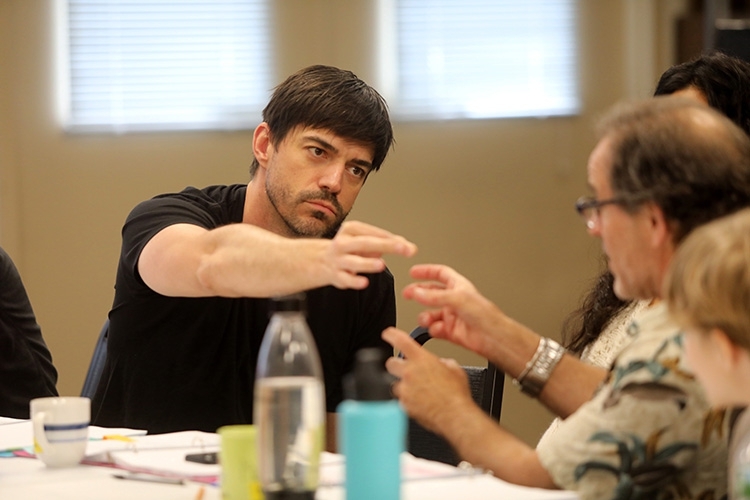 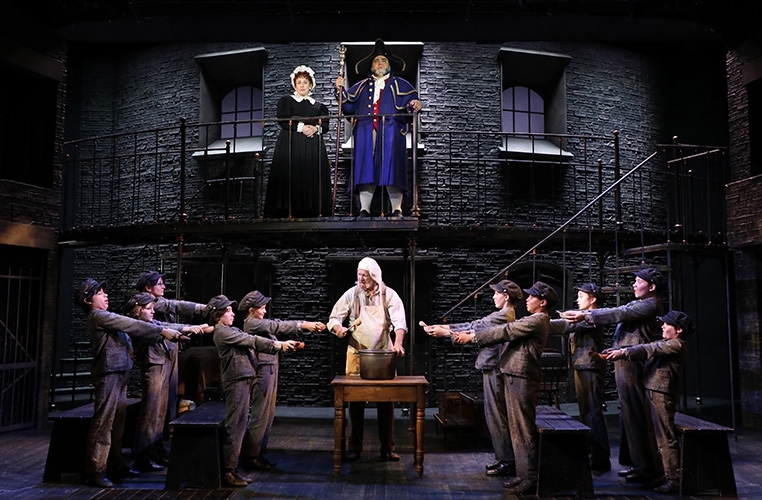 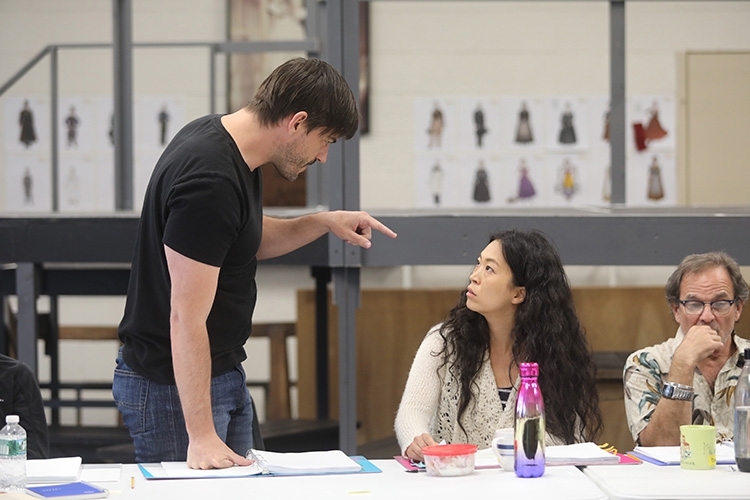 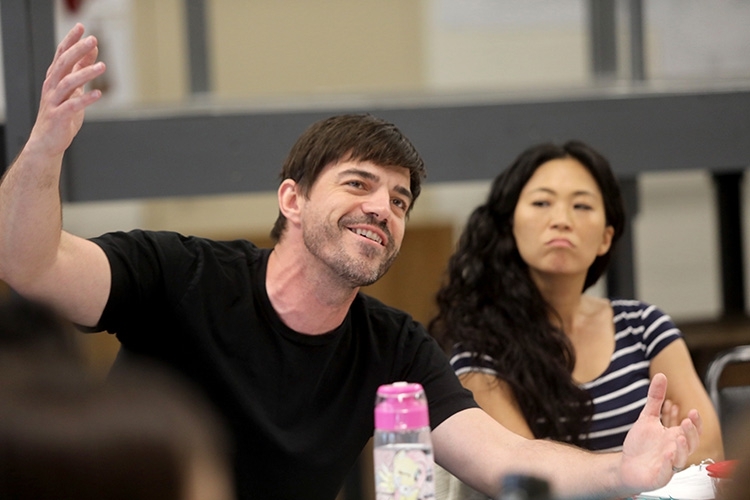 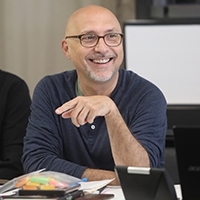 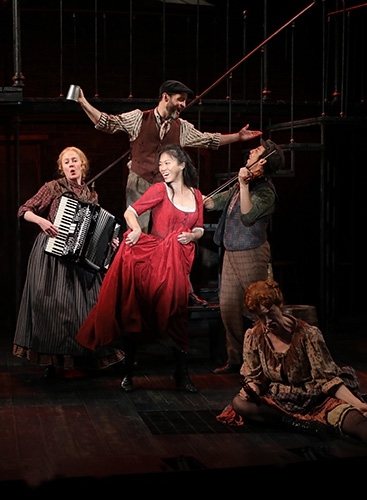 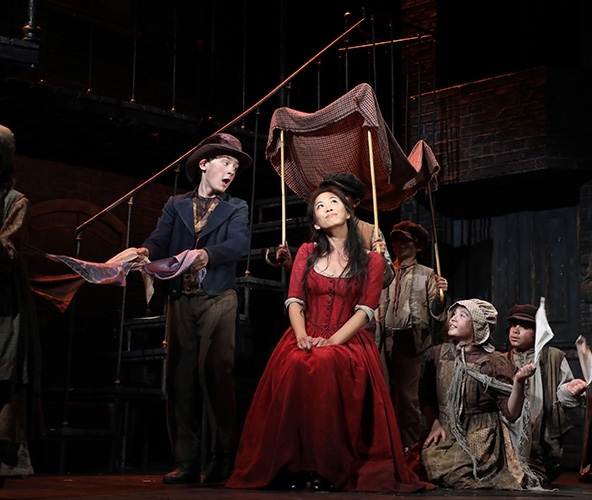 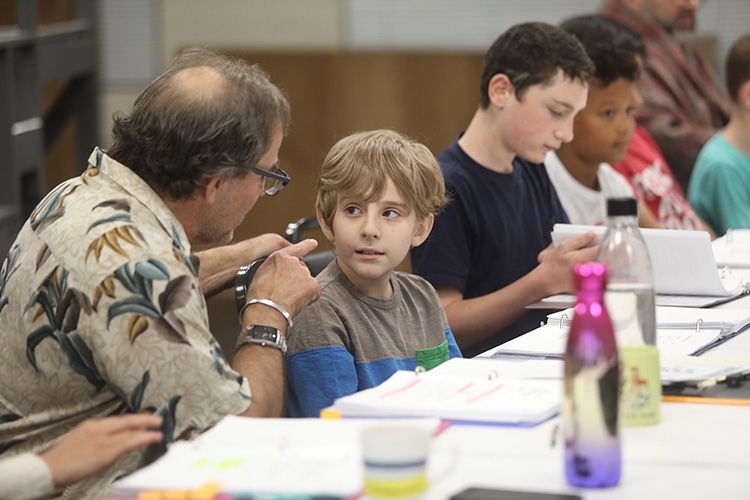 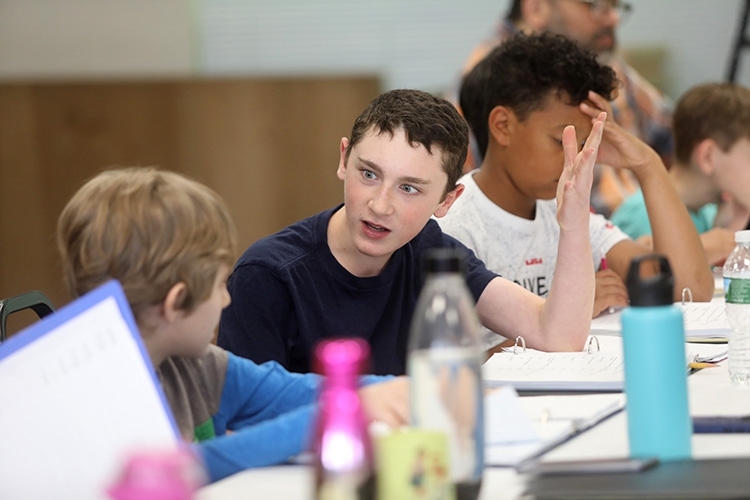 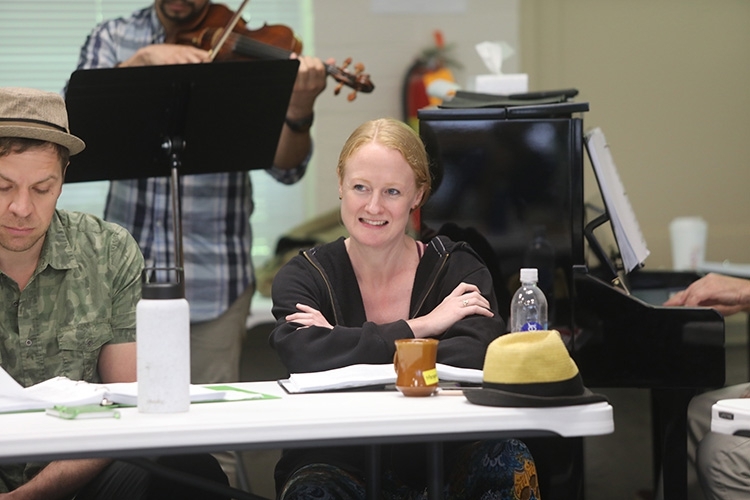 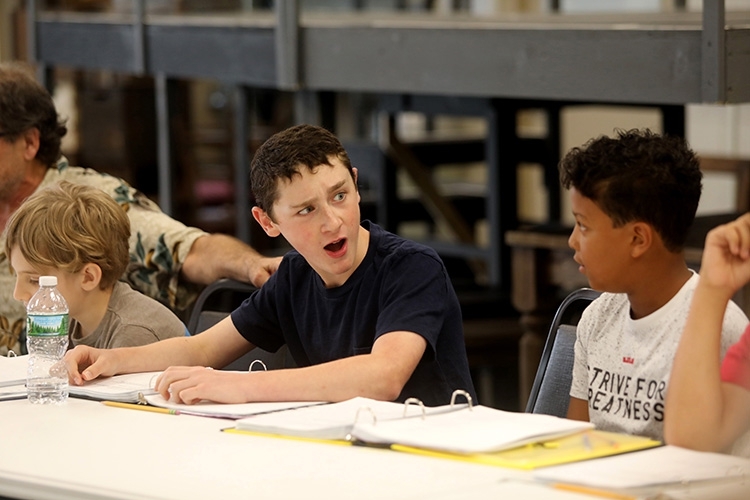 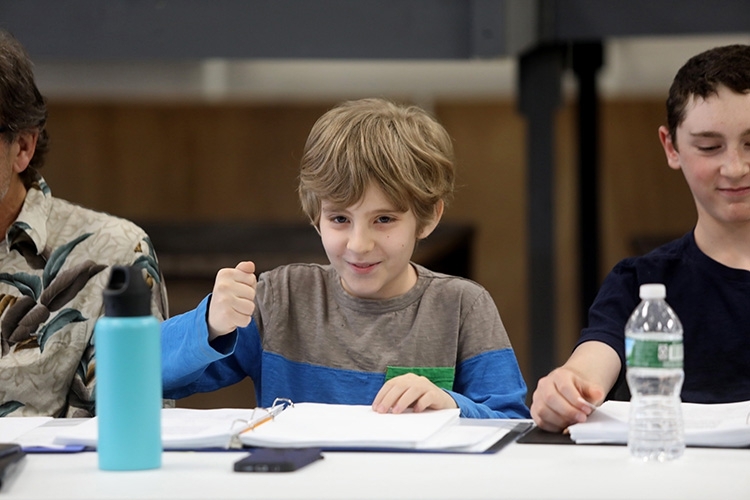 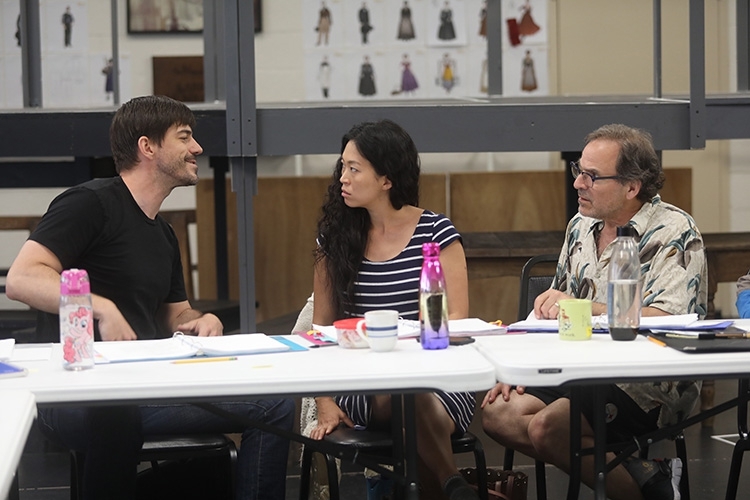 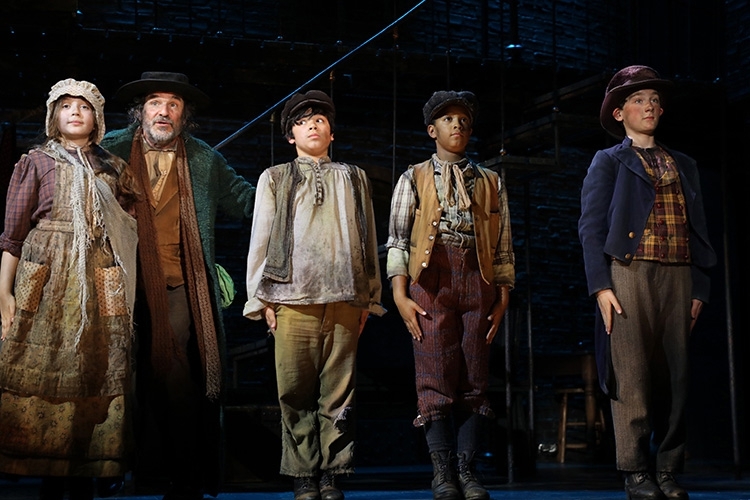 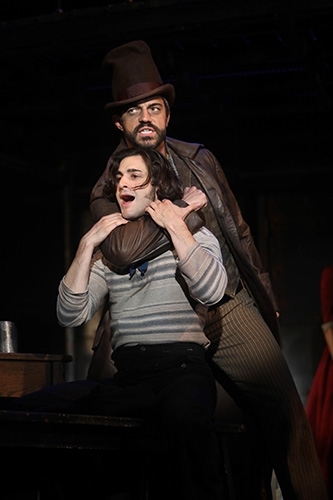 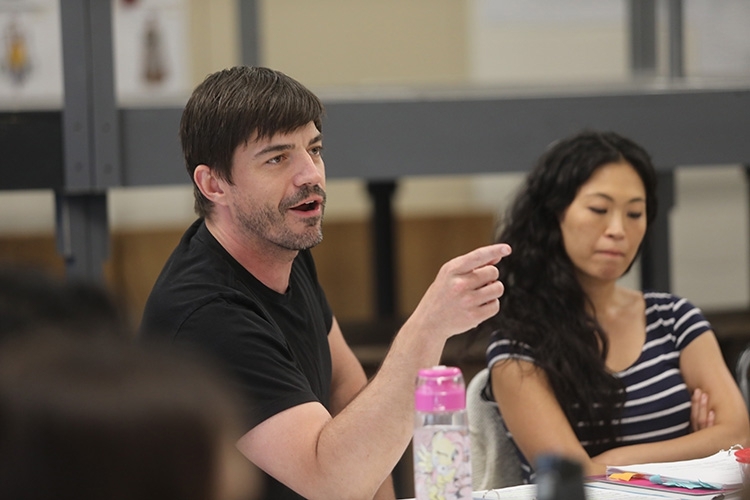 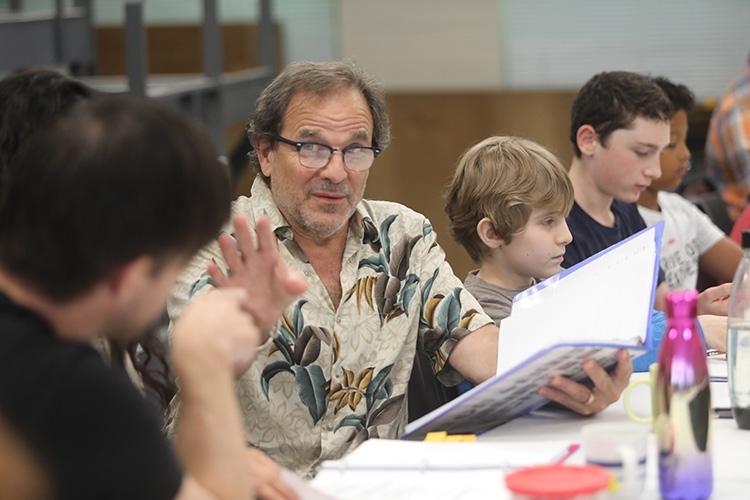 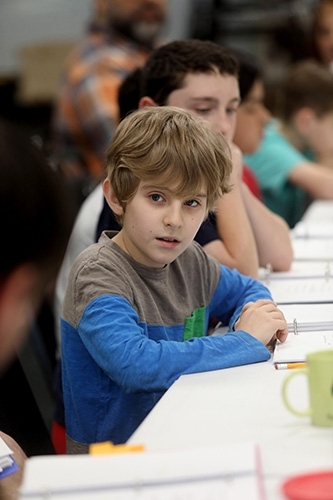 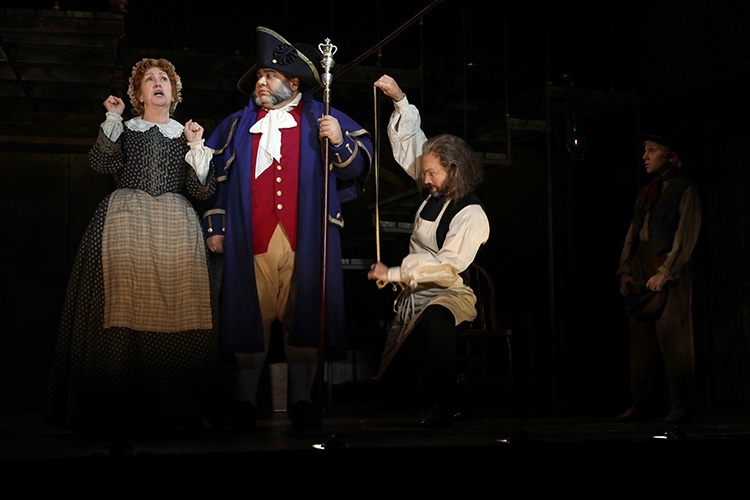 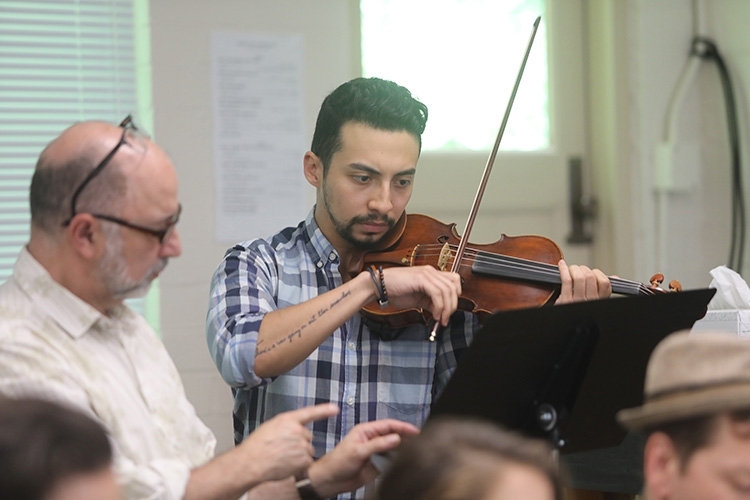 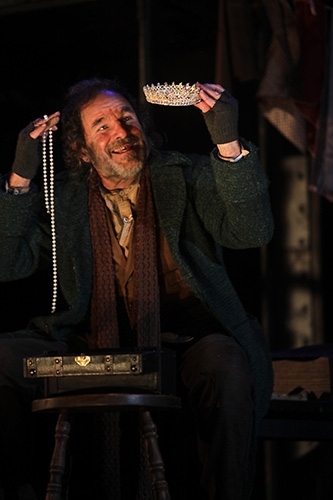 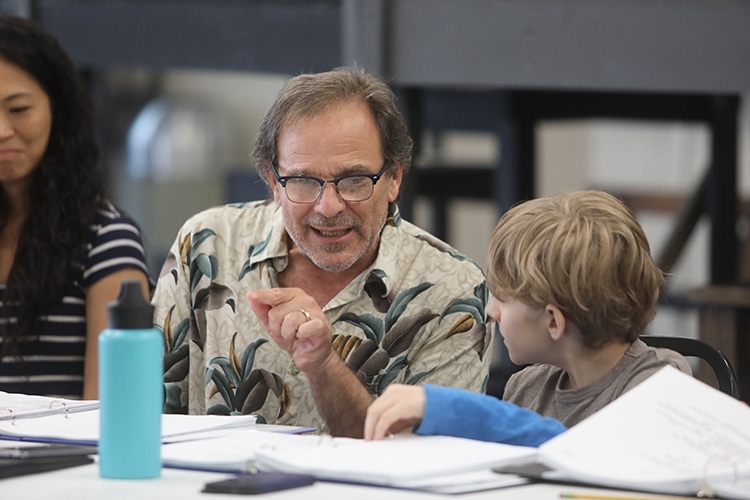 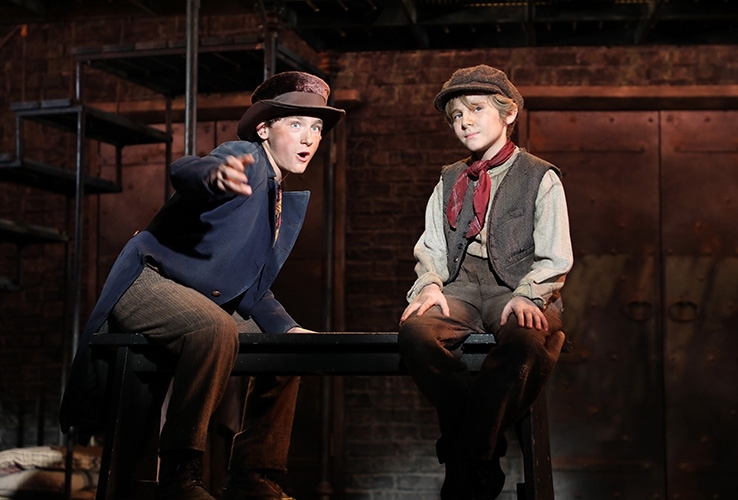 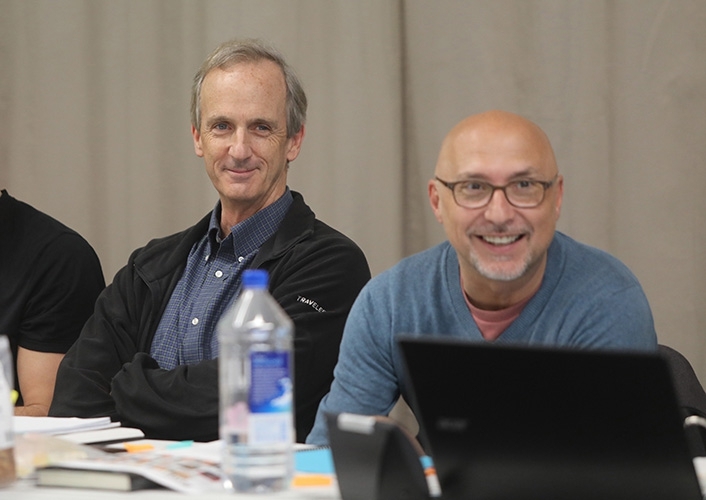 Delve into the mind of director Rob Ruggiero as he discusses his vision for Goodspeed's Oliver!. 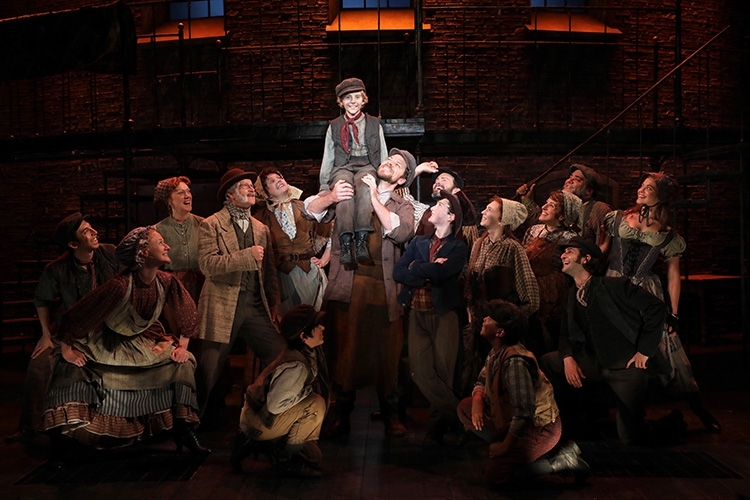 Access tons of background and historical information about this classic musical including a behind-the-scenes look at the show. 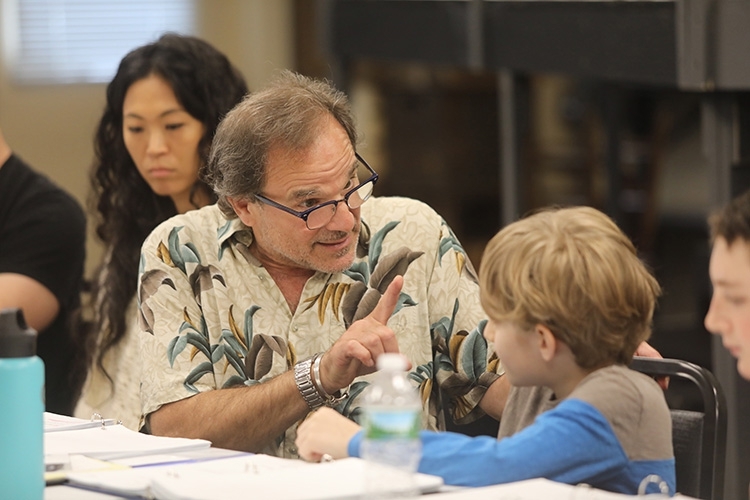 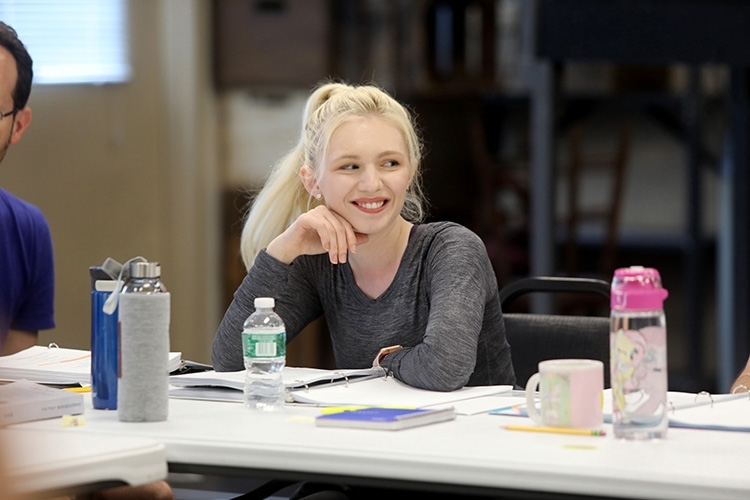 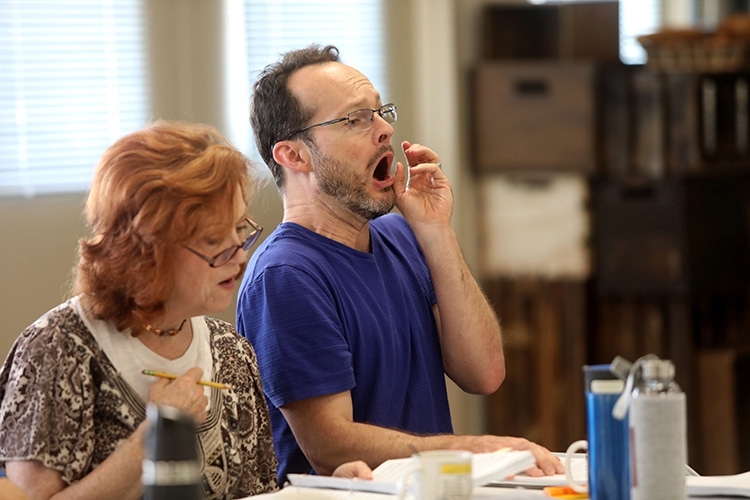 Get up close and personal with your favorite Goodspeed actors, directors and designers.